Grammatical goal: Verbs: "gustar", "encantar", and "preferir"
Functional goal: Being able to express tastes and to give instructions. Skills: Listening and oral expression. Duration of the activity: Approximately 60 minutes. 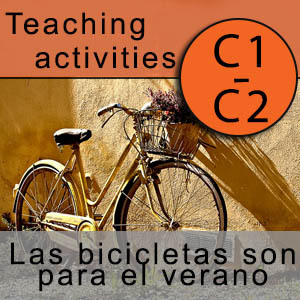 Material needed: Youtube video and activities (fichas 1, 2, and 3, downloadable here). 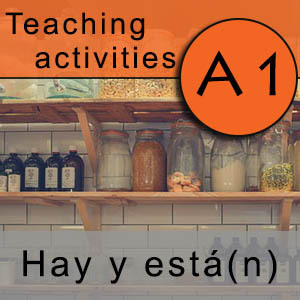 This Spanish learning activity is divided in two parts: One before watching the video and the other one after watching the video. 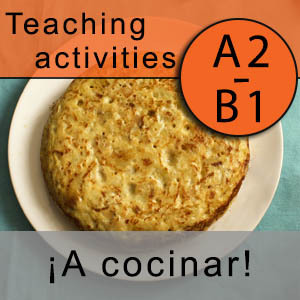 Before playing the video, the teacher is encouraged to attract the interest of the students on gastronomy, using questions to know their experience trying traditional Spanish dishes. Then he/she can turn the conversation towards TV cooking shows, famous Spanish restaurants, and well-known dishes. Then he/she can show the picture of the Spanish omelet (tortilla de patatas) that appears at the beginning of the material. After that, the students are requested to answer the questions and to comment the related vocabulary. The second part of the activity focuses on the video, which shows the famous Spanish cook Karlos Arguiñano. As the Spanish language used by Arguiñano may not be clear to the student, our proposal is to read the questions beforehand, so the student can focus later on extracting only the information needed. Finally, the students can share with the group their favorite recipes. 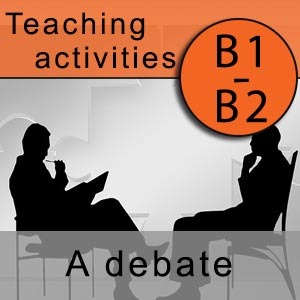 The students in our Spanish courses in Madrid love this teaching activity. Not only is it useful to strengthen Spanish vocabulary, it also shows a fun and ingenious way to prepare a Spanish omelet (tortilla de patatas). We usually complement this activity with one of our cultural activities in Madrid, such as “Taverns of the old Madrid”, where our students visit different traditional establishments to try Spanish traditional dishes and learn Spanish. No wonder all everyone who visits our Spanish school in Madrid feels like home!